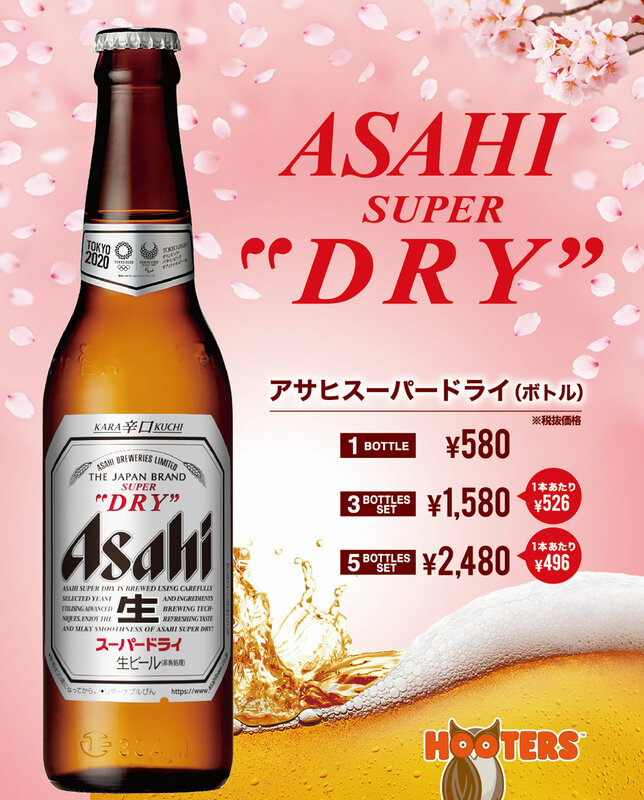 For a limited time only, HOOTERS is offering a special discount for Asahi Super Dry bottles. Enjoy the Japanese beautiful “Hanami” season with this dry, clean and crisp beer! Please contact each location for more details.